While reports of surgery on IMSCTs date back more than 100 years, the introduction of several pieces of technology has decreased the invasiveness and morbidity of the surgery and improved the outcome. 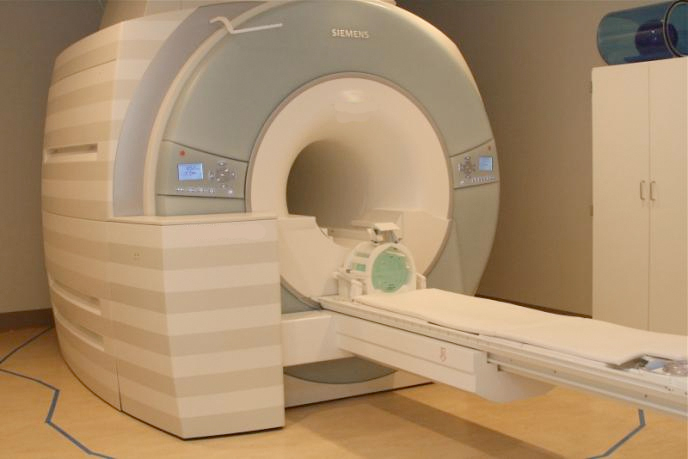 MRI: MR scanning is the current preferred method for patient evaluation. The first report of its use to image the human body occurred in 1980, and a series describing imaging the spinal cord in 17 patients was published in 1983 (11, 36). By the end of that decade MR became the imaging of choice for the spinal cord. Bipolar cautery: The bipolar cautery was developed by James Greenwood in the 1930s and was used by him to develop his technique for removal of intramedullary spinal cord ependymomas, described in the 1950s (23,24). 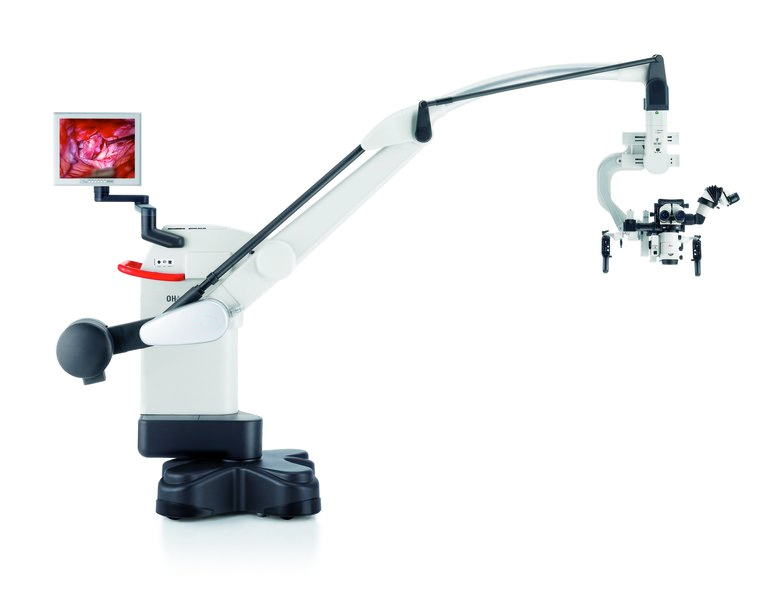 Operative microscope: The microscope was first used by neurosurgeons for spinal cord pathology in the 1970s (49). It was initially developed for otolaryngologic applications. 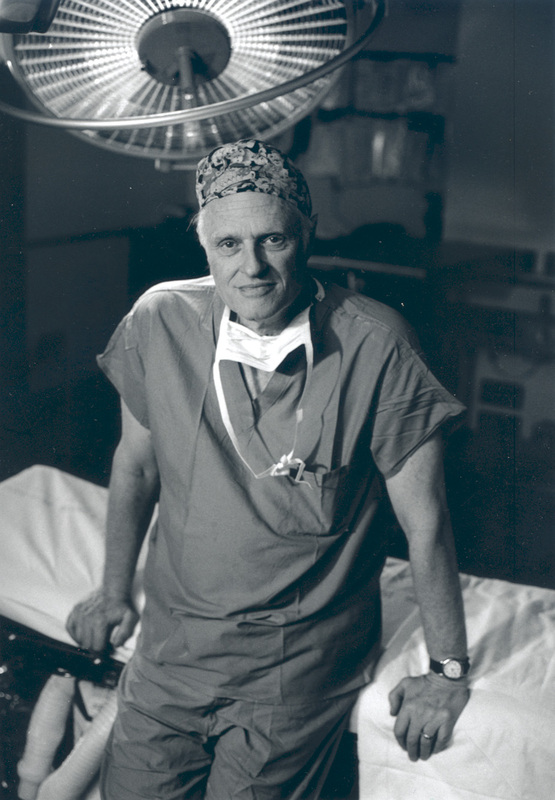 Theodore Kurze described its first neurosurgical use as an extension of otolaryngologic applications (resection of an acoustic neuroma) in 1957 (30). Intraoperative ultrasound: Ultrasound was introduced into the operating room in the early 1980s, being first used for brain surgery and shortly thereafter for spinal surgery (44). 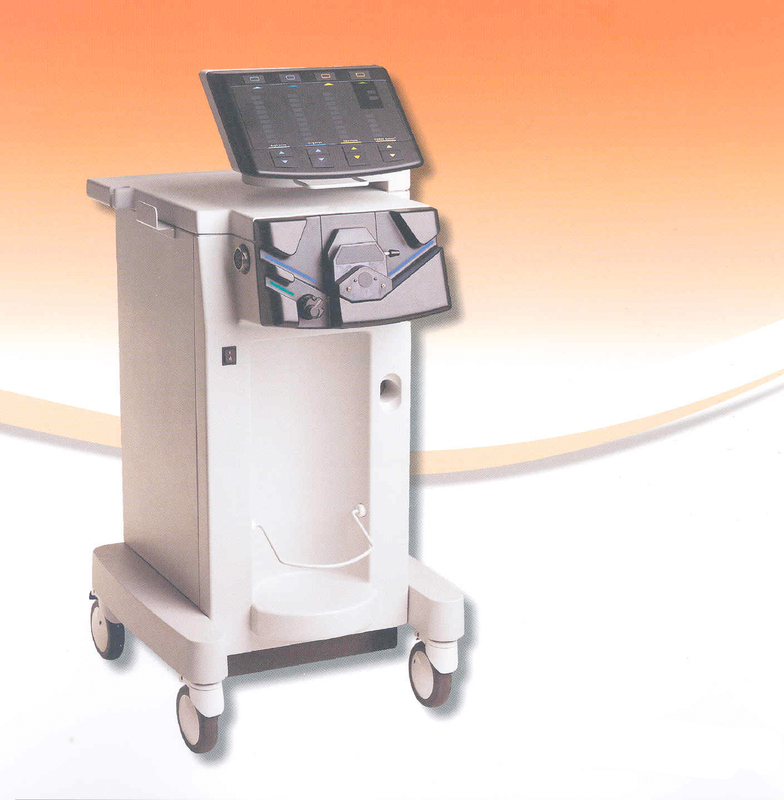 It has allowed optimization of exposure and accurate positioning of the myelotomy. Ultrasonic aspirator: The use of the ultrasonic aspirator in the spinal cord was described initially by Epstein in 1982(17). The tool was first devised for the removal of dental plaques in 1947. Its neurosurgical applications were initially explored at New York University by Flamm, and it was here that Epstein explored its use for spinal cord tumors (20). Intraoperative neurophysiological monitoring: In 1998 Kothbauer et al. showed the relationship of intraoperative changes in motor-evoked potentials to postoperative function (29). This finding was confirmed by Sala et al. in 2006 when they showed improved outcomes in an experienced surgeon’s patients undergoing surgery for IMSCT when monitoring was used ( 45). Important lessons on the surgical management of IMSCTs have been documented by surgeons over the past 100 years. These lessons form the backbone for our current day operative techniques. Fenger: Christian Fenger was the first to report an attempt to surgically remove an IMSCT in 1890. The patient died without experiencing clinical improvement (6). von Eiselsberg: Anton von Eiselsberg reported in 1907 on the first successful removal of an IMSCT in a 27-year-old woman and subsequently reported on her functional stasis in 1913, 6 years after surgery, describing her taking long walks (13, 14). 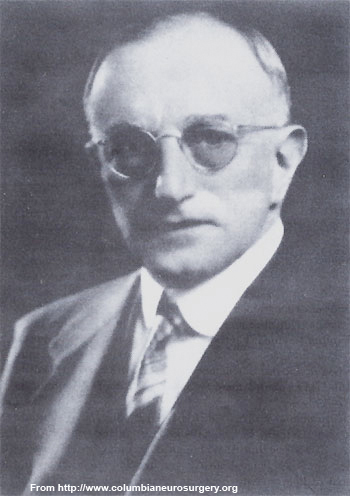 Elsberg: Charles Elsberg described two patients on whom he operated for IMSCTs in 1911 using a two-step, staged technique for resection that he discovered by serendipity (16). He was forced to stop the first surgery due to hemodynamic instability. When he brought the woman back a week later for the second surgery, he discovered that the tumor had expressed itself out of the spinal cord. When he compared the outcome of this patient to that of his second patient whose surgery was done as a single surgery, he was impressed with the better outcome of the two-step procedure. In a subsequent book he described the two-step technique as his recommended way for removing IMSCTs (15). Greenwood: James Greenwood described the successful mangement of patients with intramedullary spinal cord ependymomas with surgical removal alone in 1954 and in 1963 reported on their long-term success (22, 23). Epstein: In 1982 Fred Epstein reported on a series of children with IMSCTs managed by surgery alone (17). In 2000 the long-term functional outcome of 164 of his pediatric patients with IMSCT was described (9).